You are a courageous woman full of energy, ready to challenge yourself and the world? If so, this fragrance is ideal for you. 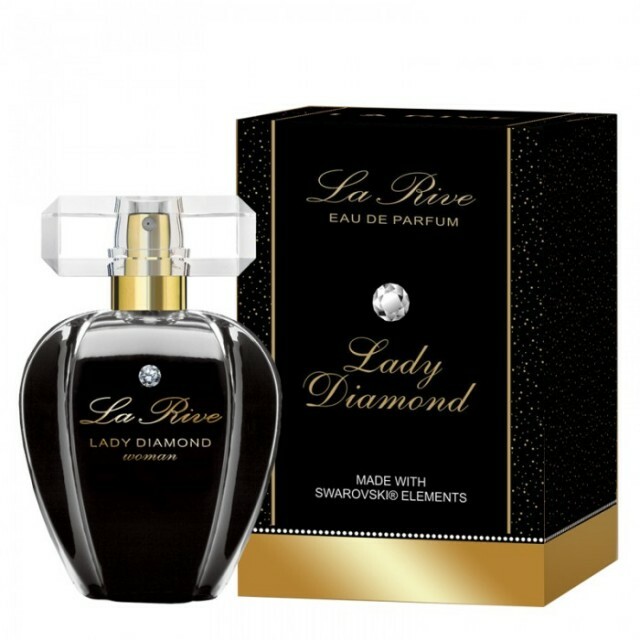 Discreet elegance combined with a note of sensuality and craziness perfectly suits a woman who is aware of her beauty, seductive, provocative… Its character is emphasised with the notes of bergamot and mandarin. The middle note of the fragrance is a delicate composition of peach and orange flower. They are complemented with the base note of musk and coleus. It is a subtle fragrance, and yet very elegant and feminine, electrifying with its power and charm. Let it carry you away!